Got a picky kitty with a sensitive tummy? 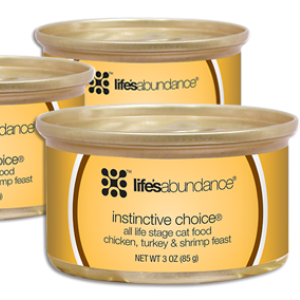 Try a sample of Life's Abundance Instinctive Choice canned food! 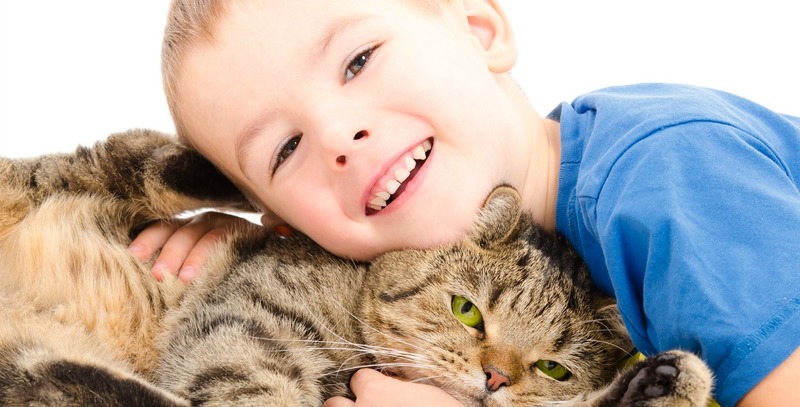 Kids and cats go hand in hand! Keep your kitty healthy and well-nourished with Life's Abundance Grain Free! 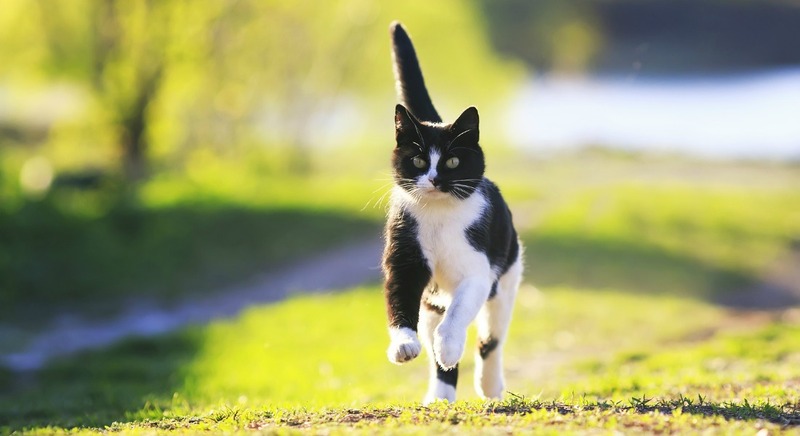 Happy, Healthy Cats Thrive on Life's Abundance! We believe that well-nourished healthy cats make less trips to the Vet! 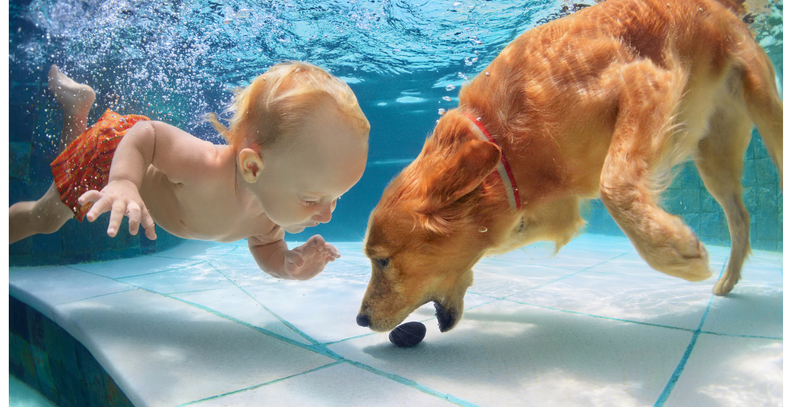 Kids and Dogs are Lifetime Companions! Life's Abundance Dog Food provides optimal health! Try a sample! Smart Dogs Choose Life's Abundance Grain Free! 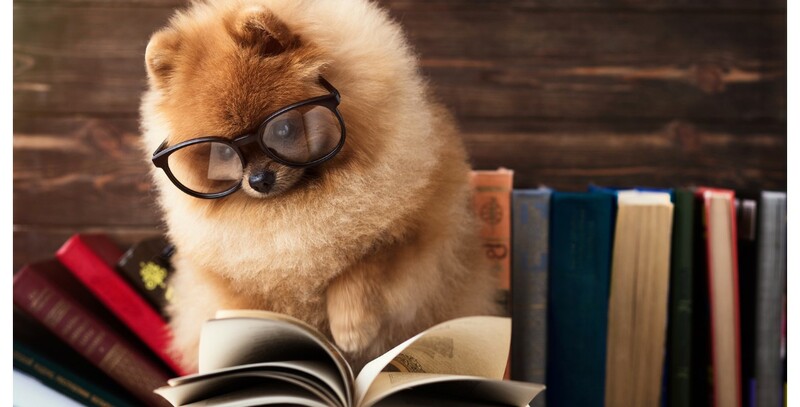 Let your pooch try a sample today! Dogs thrive on Life's Abundance Grain Free Dog Food. Regular shipments called autoships save up to 20%. 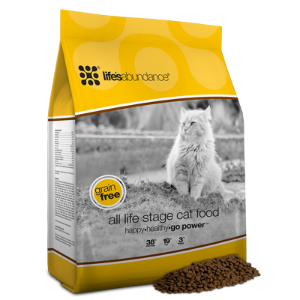 Life's Abundance premium pet food is formulated for all the life stages of your cat, kitten, puppy or adult dog. It's packed with nourishing, high-quality ingredients. 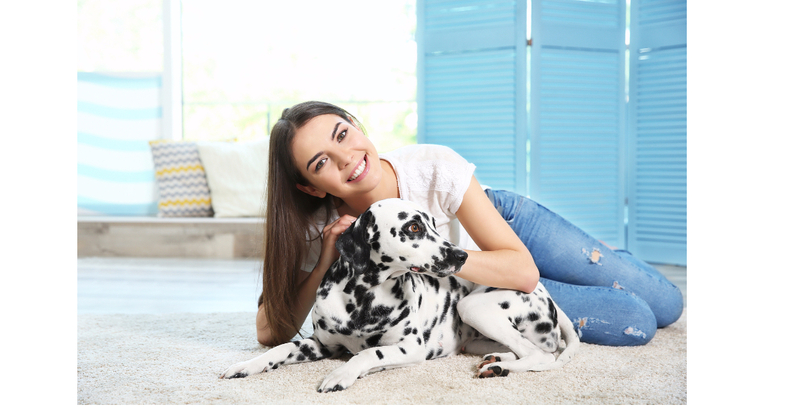 This delicious pet food is perfectly balanced with all of the proteins, omega-3s, vitamins, minerals and other important nutrients your precious pet needs to thrive. Life's Abundance for all Cat or Dog breeds, sizes, and ages! Life's Abundance pet foods are formulated to supply cats and dogs of all ages, breeds, sizes with a healthy and extremely satisfying wholesome diet that helps them thrive. Try a sample and find out why people are so excited about Life's Abundance Pet Foods. Our barn cats thrive on grain free! We've looked for a quality grain free cat food for years for our friendly, lovable barn cats and we found perfection. 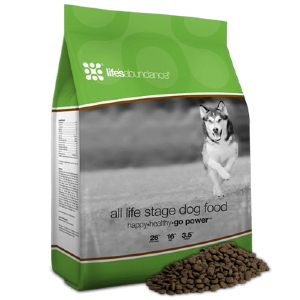 We care about the health and wellness of our dog and want her to have only the best and that's Life's Abundance Dog Food for all life stages. Life's Abundance has never been recalled due to excessive amounts of Vitamin D.
Life's Abundance Dog Food is always shipped fresh and the company's ethics and other canine products are top notch! My dog's coat has never been more soft and shiny. Only nutritious food for my show cat! My show cat has been eating and thriving on Life's Abundance Instinctive Choice Canned Cat Food since my breeder recommended it when she was a kitten. Take the Pet Food Challenge! 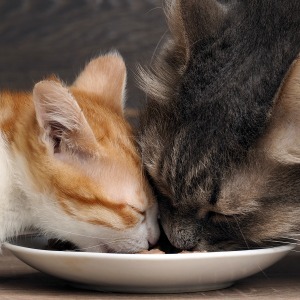 If you have a finicky eater, whether dog or cat, then take my pet food challenge! Try my pet food challenge! It's simple! Take two paper plates, place Life's Abundance pet food sample on one plate, place your brand on the other. Set the plates on the floor at the same time. Then see what plate your dog or cat chooses. It's that simple. In addition to the irresistible taste, check out the other reasons below! We promise delivery of high-quality food, fresh to your door. If your purchase is not satisfactory, it will be replaced or your money refunded (excluding delivery charges) within 30 days of receiving your order. Return instructions are included on the invoice. Life's Abundance ships extremely fresh food directly to your front door at very inexpensive prices! Most orders arrive in 3 days or less. Order on a regular basis (autoship) and save up to 20% too.